A well Proportioned and naturally bright one bedroomed second floor flat boasting a spacious reception room with wood floor opening onto balcony. 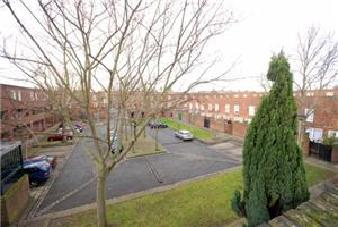 Set in a purpose built block, well located close to shops and amenities. 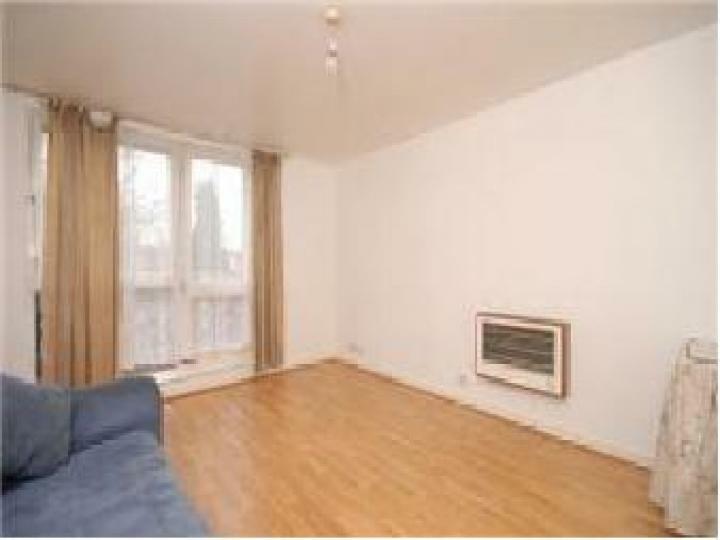 The property benefits from ample storage space and comprise reception room, kitchen, bedroom and bathroom. 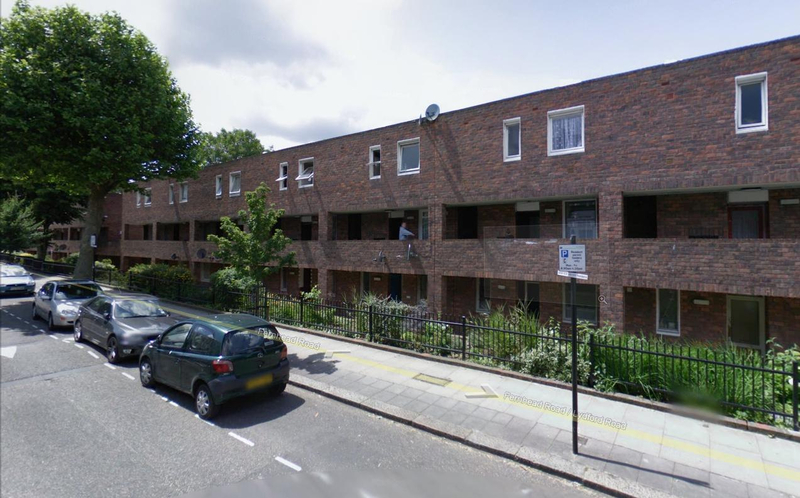 located on Fernhead Road, the property is moments from local Shops and amenities, whilst a wider selection of shops, bars and restaurants can be found close by both in Maida Vale and on Salusbury Road. Transport links include Queens Park station (Bakerloo Line and British Rail).